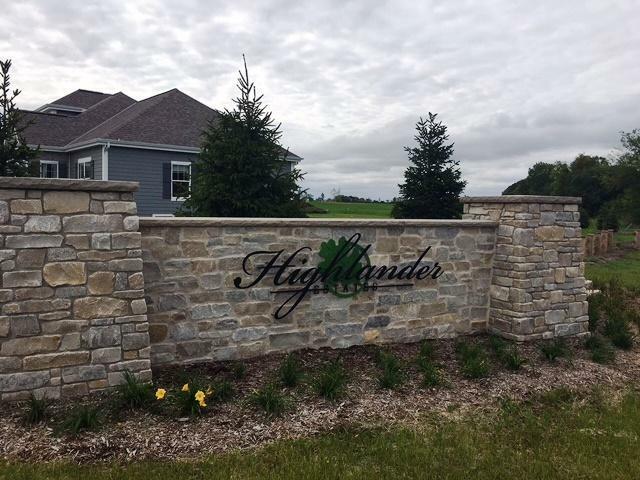 Highlander Estates is conveniently located in Mequon close to fabulous shopping, parks and outstanding schools. 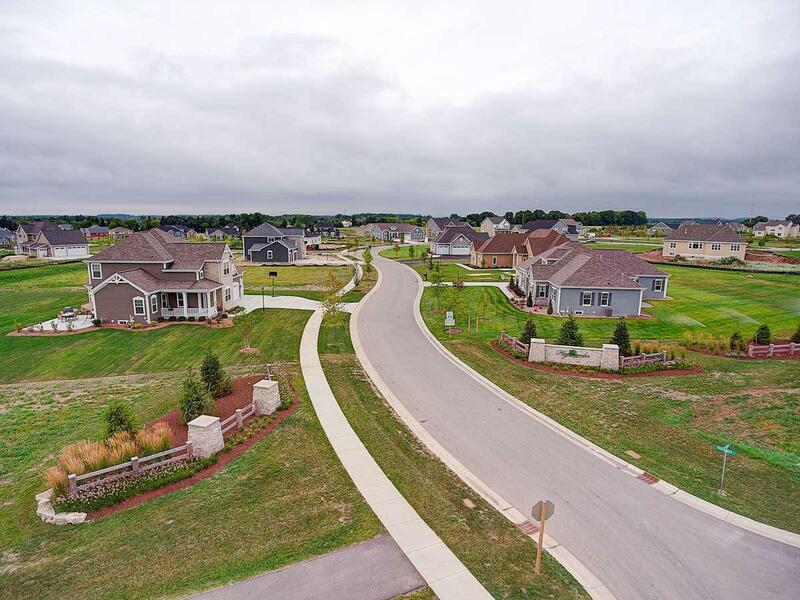 Mequon boasts majestic lakeshore bluffs, lush farmland and expansive open space including many parks, five golf courses and close access to I43 for an easy commute to Milwaukee. Select any builder and start constructing your dream home! Listing provided courtesy of Neumanncompanies, Inc.. Lot Size 21782 Sq. Ft.
© 2019 MetroMLS - All rights reserved. Information is supplied by seller and other third parties and has not been verified. IDX information is provided exclusively for consumers' personal, non-commercial use and may not be used for any purpose other than to identify prospective properties consumers may be interested in purchasing. Information is deemed reliable but is not guaranteed accurate by MetroMLS or eXp Realty LLC. Data last updated: 2019-04-19T09:52:29.18.